Work is just beginning on a spillway project in San Roque, Philippines. 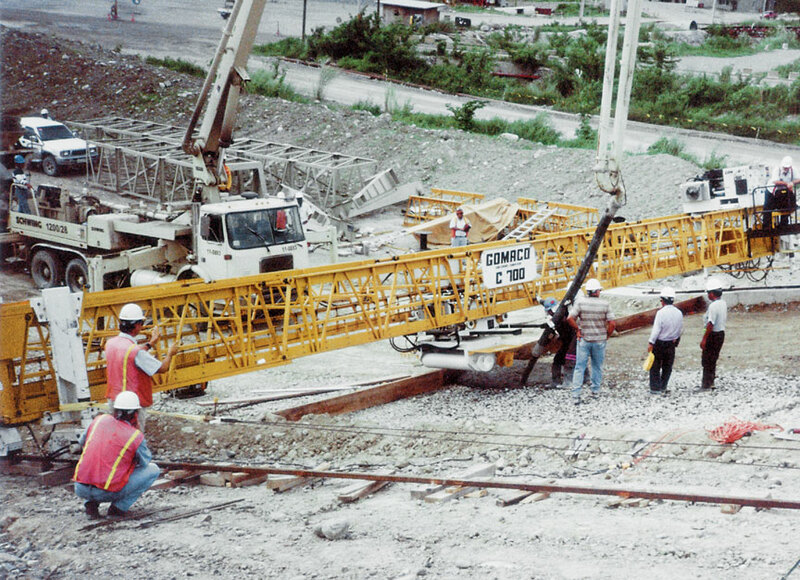 The contractor, Raytheon Ebasco Overseas Ltd., is using a C-700 cylinder finisher to pave the spillway. 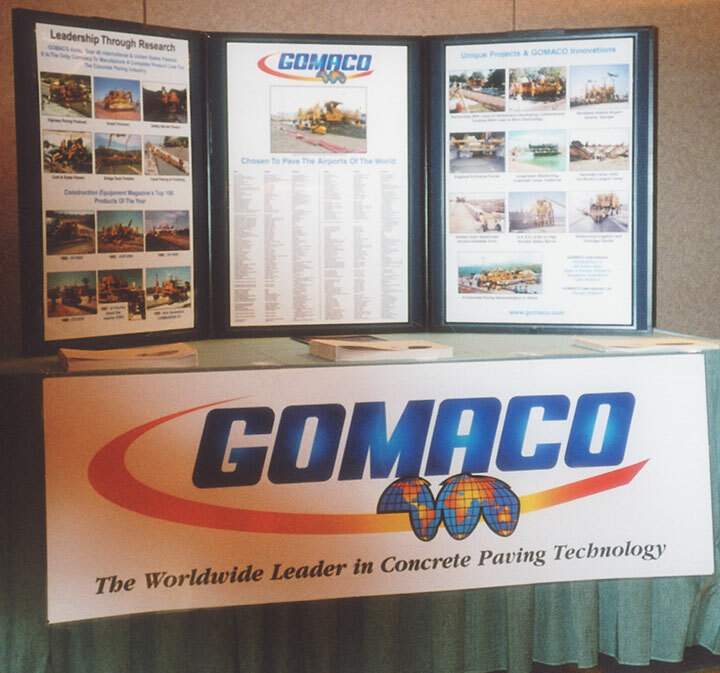 GOMACO was one of the co-sponsors of ENR's International Contractor Summit in Miami, Florida, last December. 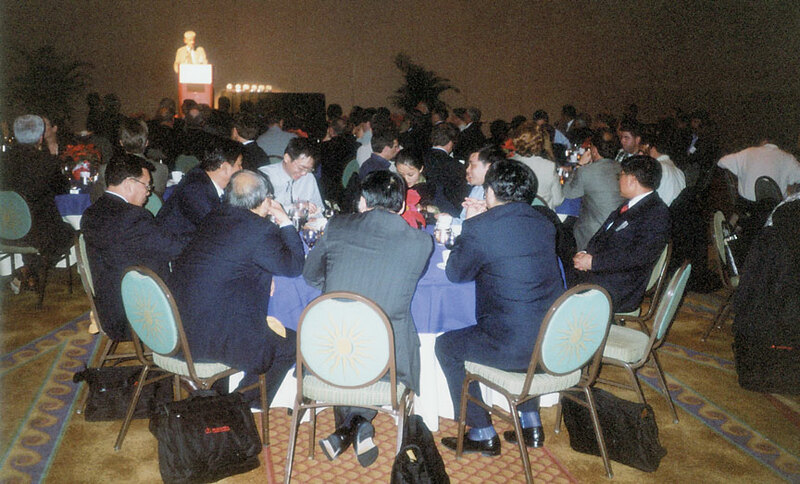 The top 225 international contractors were recognized at the event. 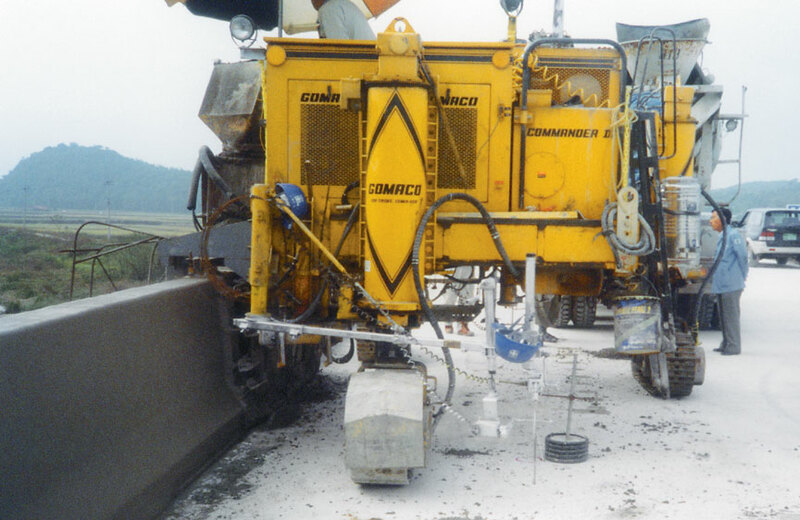 Dasa Construction Company used their four-track Commander III to slipform curb along the Jungang Expressway in Wonju City, Korea. 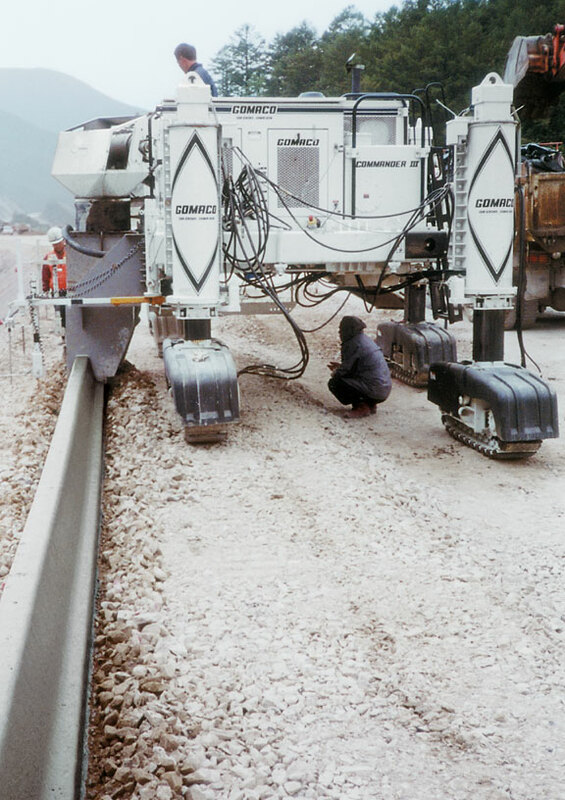 Sung-Do Construction slipformed barrier wall with their three-track Commander III on the Seohaean Expressway in Seosan Kun, Korea. 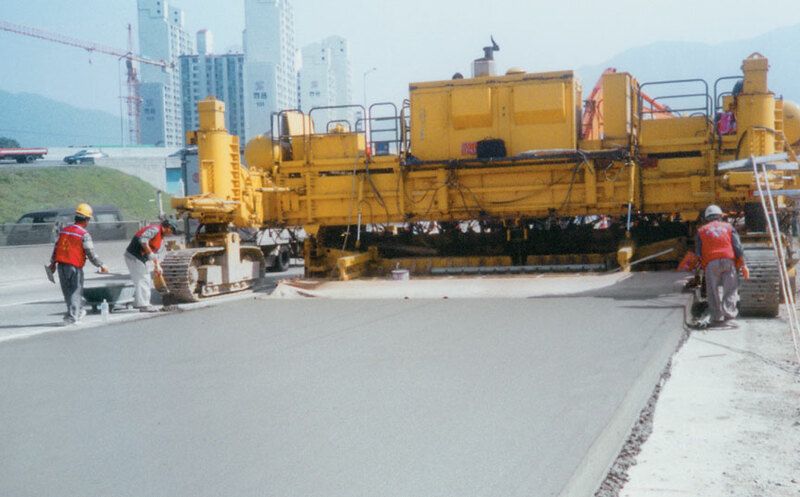 Sae Kil Corporation used their GP-4000 paver to slipform the new Jungbu Expressway in Ichon City, Korea.